Did you know Seattle, WA is the #1 City in America for Millennials? It’s true! According to SmartAsset, millennials are flocking to Seattle by the thousands, drawn in by the city’s diverse job opportunities, coastal scenery, and a plethora of dining and entertainment venues. Seattle is also the Coffee Capital of the U.S., so if you need a caffeine boost in the morning, you’ll get to try some of the best roasts around by living here. Seattle is the 20th largest city in America, with a total population of 668,849 people. The median household income in Seattle is $74,458 (nearly 20K above the national average). The citywide median rent is $1,266, which is lower than other millennial hubs, including New York City, San Diego, and Boston. What we’re really saying is “You should move to Seattle!” This city has everything you want, plus, who wouldn’t want to live just steps away from the beach? 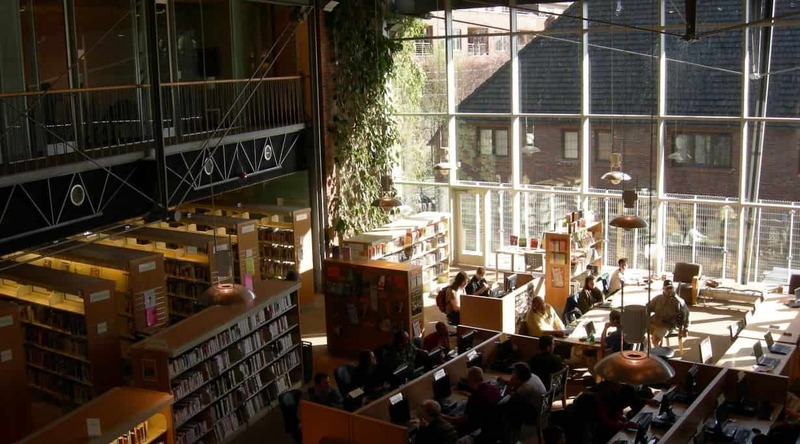 If Seattle is calling your name, keep reading to find the best Seattle neighborhood for you. 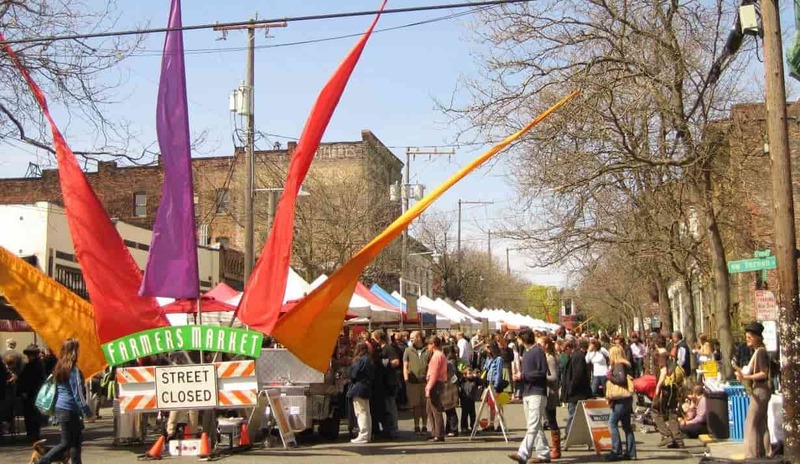 The first stop on our Seattle neighborhoods guide, Ballard, actually used to be a city in its own right before being incorporated into Seattle as a neighborhood. Ballard is a highly walkable community, sprinkled with boutique shops and incredible restaurants you’ll want to visit over and over. The community has a great mix of modern condominiums, older apartment buildings, and single-family homes, creating a residential feel despite its proximity to downtown. Plus, if you love craft beer, then this Seattle neighborhood is perfect for you, featuring 10 craft breweries all within a few miles of home. Want to work at one of the Goliaths of the tech age? South Lake Union is one of the best neighborhoods for Seattle millennials in the workplace and is the nation’s hub for Amazon operations. The Amazon campus is famous not just for its incredible work opportunities, but also for the stunning Amazon Spheres, and their enormous greenhouses where Amazon employees can work or relax. South Lake Union is also one of the best Seattle neighborhoods to visit if you love getting outdoors! 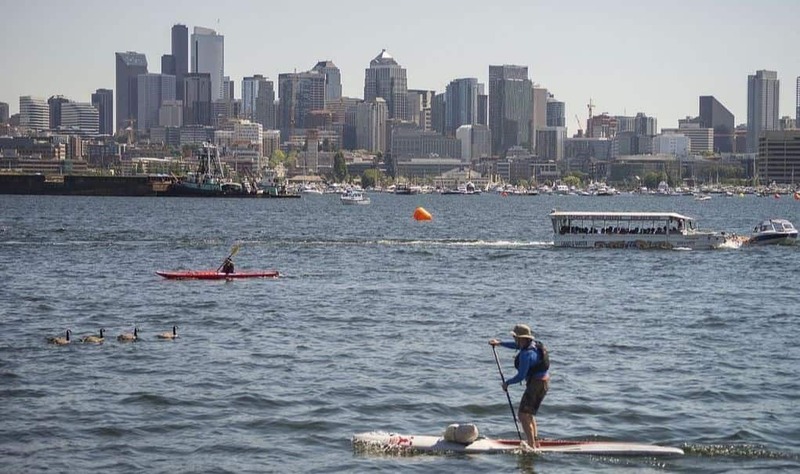 Unsurprisingly, the neighborhood borders Lake Union, which offers some of the best kayaking and paddle boarding in the city. Plus, this community is also home to REI’s flagship store, which features a 65-ft indoor climbing wall and classes for novices to experienced climbers. Another one of the best places to live in Seattle for young professionals is right in the middle of the action Downtown. 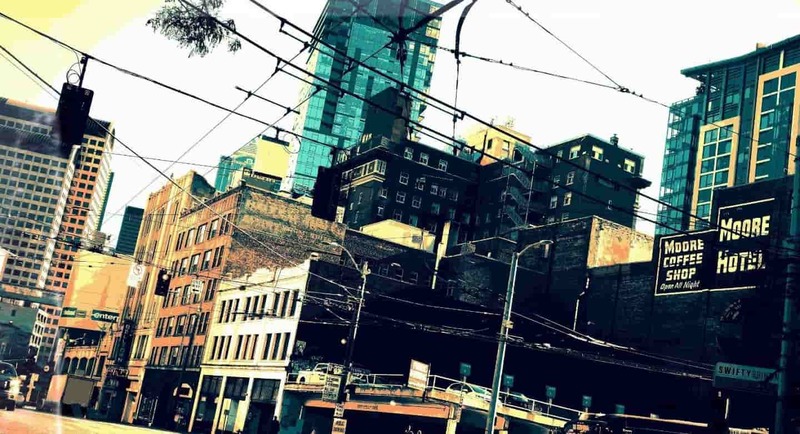 Choose from dozens of amazing apartments, where you can be just steps away from the Seattle business district, as well as tourist attractions like Pike Place Market, and some of Seattle’s best places to eat. Plus, despite its central location, Downtown is actually one of the best cheap places to live in Seattle, with a median rent of $1,252 per month. Looking for the equivalent of Brooklyn’s hipster style on the West Coast? You’re in luck! Capitol Hill is often called the Brooklyn of Seattle, because this top Seattle neighborhood for millennials has everything young people could want. We’re talking amazing coffee at Oddfellows Cafe + Bar, tacos and margaritas for days at D’ La Santa, and a gorgeous green space at Volunteer Park for when you want to get out and enjoy the sunshine. As millennials start to get married and have kids, finding the best places to live in Seattle for families is becoming more and more relevant to 80’s and 90’s kids. With upwards of 50% less violent crimes than the city as a whole, Queen Anne ranks highly among Seattle neighborhoods for safety. Buying a house in Queen Anne is a bit more expensive than in other communities, with a median home value of $635,135, but renters will have some relief with a median monthly rent of $1,494. Queen Anne is also home to some of the top places to visit in Seattle for tourists, including Kerry Park, and the Pacific Science Center. 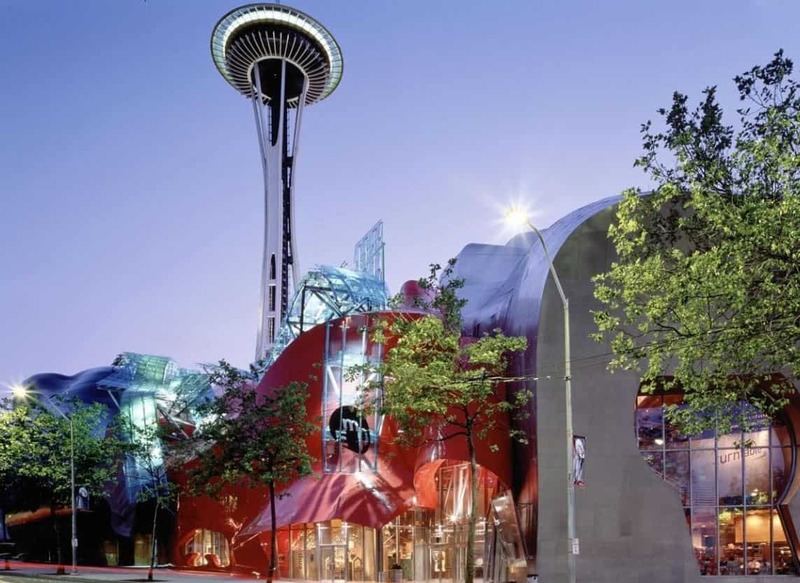 The Seattle Center, which hosted the 1962 World Fair, is also located in Lower Queen Anne and features 74 acres of fun, including the Seattle Children’s Museum, the Museum of Pop Culture, and the iconic Space Needle. Is moving to Seattle right for you? With an abundance of jobs in everything from agriculture to technology, stunning natural surroundings and dozens of neighborhoods to choose from, there’s something in Seattle for everyone. Plus, Move Matcher makes finding and comparing the best Seattle movers easy, so your move will be stress-free. Still trying to pick the perfect city for you? Explore our neighborhood guides to San Diego, San Jose, Denver, and Tampa to discover more amazing millennial communities.